Georgetown real estate is a historic Washington, D.C. neighborhood. It’s known throughout the surrounding region as a commercial and entertainment hub, popular for dining, shopping, cobblestone streets and charming 18th century Georgetown VA homes. Overlooking the Potomac, Georgetown sits on bluffs, providing extraordinary views of the water. The sloping streets are dotted with beauteous trees. Both Francis Scott Key and Thomas Jefferson have lived here. Georgetown was an important port city for Mid-Atlantic trade in the 18th century. 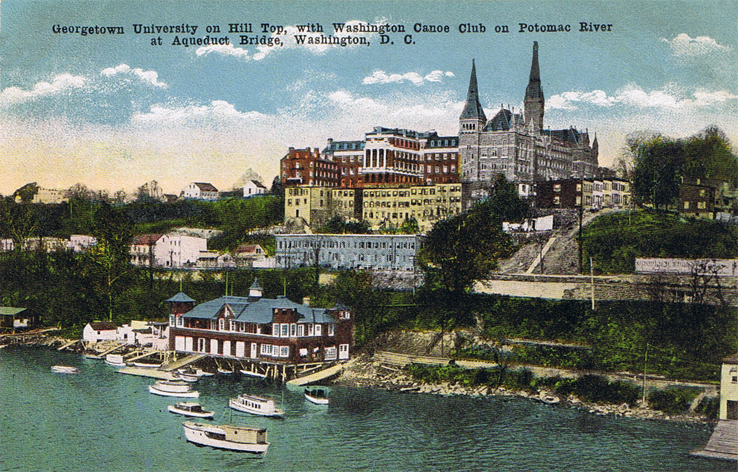 The country’s first Jesuit university was born in 1789 with Georgetown University. In the 1820s, Ohio was linked to Georgetown through Western Maryland with the development of the C&O Canal in hopes of changing the region dramatically. Instead, the construction of a rail overshadowed the project. The mid-20th century saw a boom in Georgetown homes for sale as its classic architecture and proximity to the city center drew in well-educated residents. The region caught fire after the Kennedys came to town and seeing Jackie O and company at one of the town’s elite establishments became common. As a Georgetown home buyer, enjoy a range of activities. With the Potomac in their backyard, residents stroll or bike, taking in the lovely views. There’s kayaking, canoeing and sailboating at sites like Jack’s Boathouse and Thompson Boat Center. Chesapeake & Ohio Canal National Historical Park stretches across 100 miles of natural beauty. Get more info about Chesapeake by calling 202.653.5190. Georgetown Waterfront Park is 10 acres of real estate in Georgetown with wondrous river views and plenty of places to explore and relax. Blues Alley is one of the most respected jazz clubs in music and has broadened its landscape outside of the genre. For an interesting mode of travel, go down to the Wharf or Yards and grab a river taxi. If you’re still into old school music, check out Hill & Dale Records. The Stone House is one of the oldest pieces of standing Georgetown VA real estate, offering a glimpse of early settlers. Or meander the cobblestone streets, basking in the architecture. Expect residents of Georgetown homes to stay busy. Among Georgetown’s most popular events include the Nation’s Triathlon, approaching a decade of supporting The Leukemia & Lymphoma Society. The National Symphony Orchestra offers a free concert every September. Hundreds of eateries participate in Restaurant Week. And every year the Smithsonian Folklife Festival celebrates diversity. For all its visual beauty and opportunities, Georgetown properties continue to be in high demand. 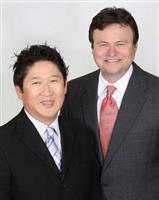 For all the best listings, you need a Georgetown real estate agents like Brian Hong and Jery Beamer. We have the homes for sale in Georgetown that promise to enrich every life. So when you’re ready for a Georgetown realtor, give us a call!